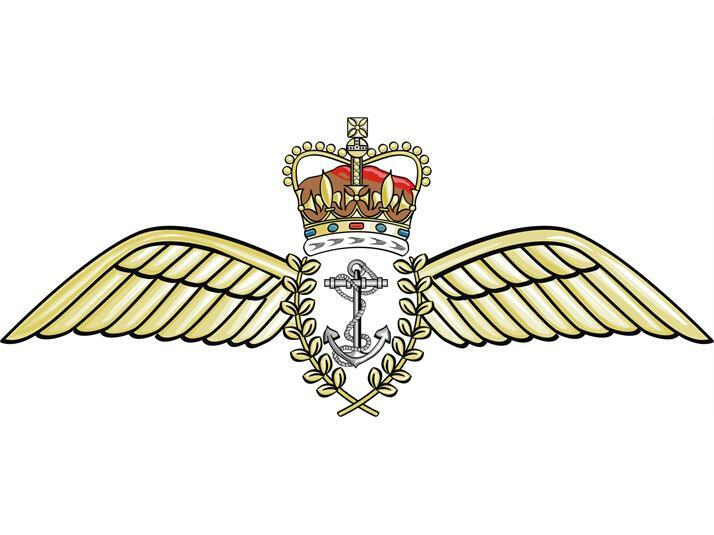 The Fleet Air Arm is an integral part of the Royal Navy operating a variety of different aircraft and deployed worldwide supporting UK defence and security interests. 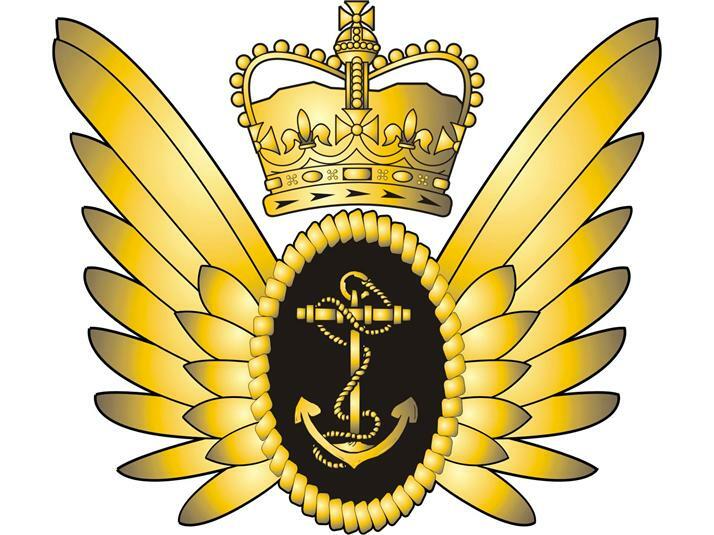 The Fleet ir Arm is inherently flexible and Naval aircraft fulfil a wide variety of roles from counter-piracy and counter-narcotics operations at sea, to land based operations in Afghanistan and UK search and Rescue. 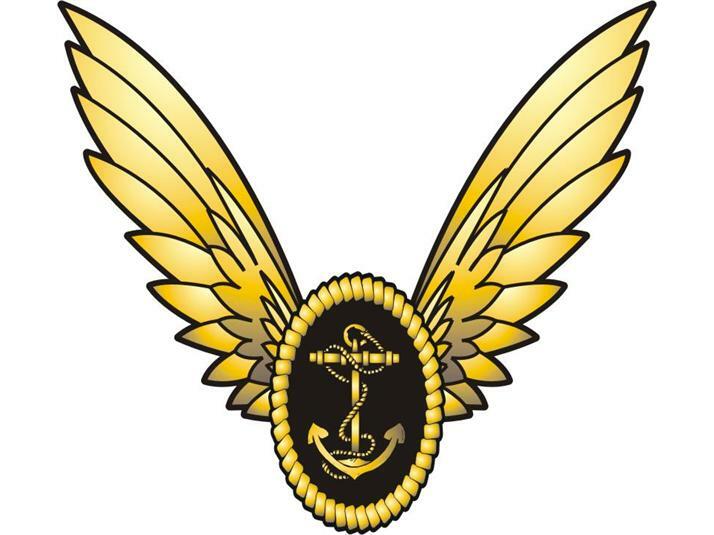 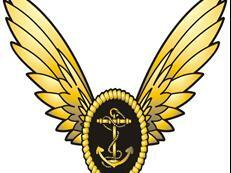 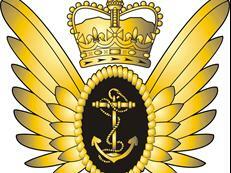 The Fleet Air Arm can-do culture and ethos has developed over years of experience of operating in the unique and challenging maritime environment. 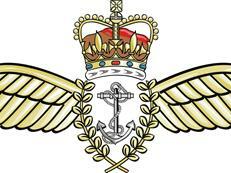 You can see more images in the Defence Images, FAA set of photos hosted on Flicker.